Voodoo Lab RSMIX Mixed Length Cable Set. 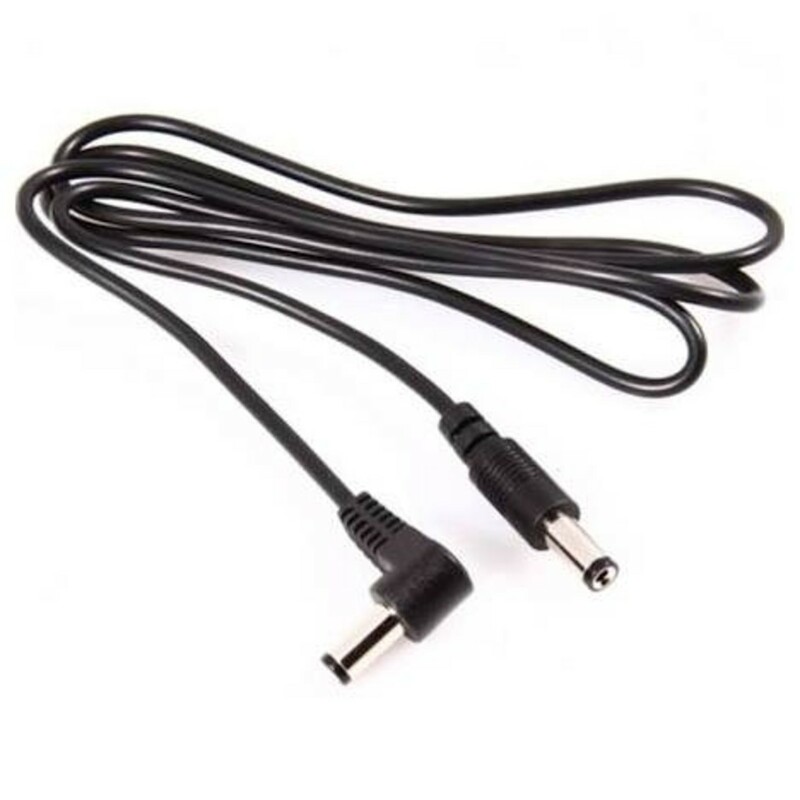 This value for money cable set includes the PPBAR-RS, PPBAR-RS24 & PPBAR-RS36 in sizes of 18, 24 and 36 inches to ensure you never have to struggle finding the correct size for your pedals. These very commonly used cables with straight and right angled barrel connectors and standard (center negative) cable polarity are designed for many types of pedals including Boss, MXR/Dunlop, TC Electronic Nova, Line 6, ToneCore, Ibanez and others. These cables are essential to power your pedals for a very cheap all in one price.